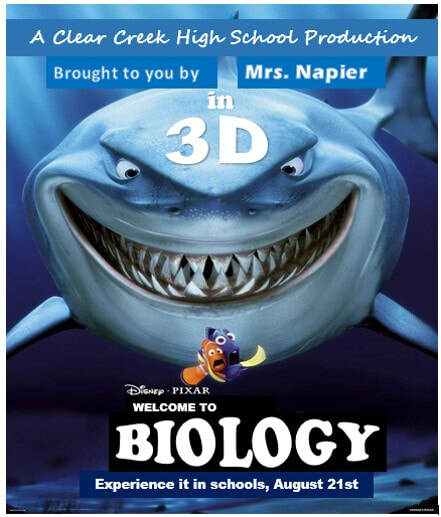 Welcome to Mrs. Napier's Biology Class Website! Here you will find class information including assignments, videos, helpful websites and school announceme﻿nts. To get to the district website, click below:. You will find the 3rd 9 week review on the Taxonomy Classification Unit Page! <-- Look in the left margin to find your assignments! Tutorials after school on Tuesdays and Thursdays! Click here to find out what your learning style is! Click the link to the left to find your "Intelligence Strength"! Our class guinea pigs, Elvis and Newton (they're girls). 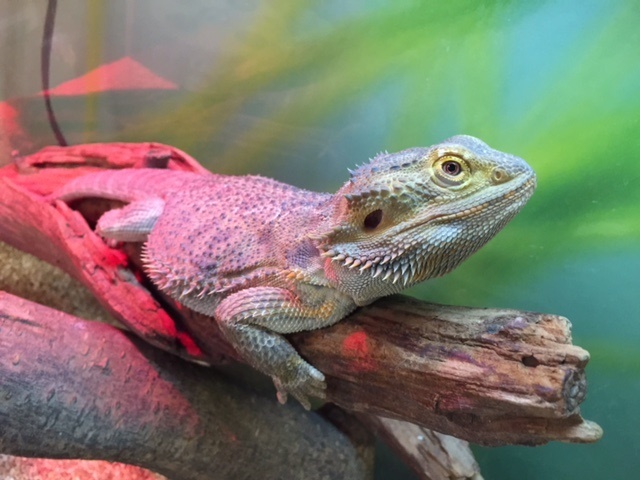 ​Bearded Dragon in our classroom! Below are images of Mrs. Napier's four-legged children, Bailey and Maggie Mae!